Eskom Contract Manager, Gert Opperman, says former Acting Eskom Chief Executive, Matshela Koko, instructed him to convince Majuba Power Station to accept coal from Tegeta that did not meet quality specifications. Responding to Judge Raymond Zondo at the judicial commission of inquiry into State Capture in Parktown, Johannesburg, he adds that there was a 50% increase in out-of-specification coal. Coal Supply Contract Manager, Gert Opperman has told the Commission of Inquiry into State Capture that his manager, a Mr Ncube may have been pressured to cancel a pre-certification audit on coal from Tegeta’s Brakfontein colliery. Opperman says his team supported the idea of an audit because there was a increased number of failed stockpiles from Brakfontein. Opperman says shortly after the cancellation of the audit, a contract for coal testing with SABS was also cancelled. He says he was informed that coal testing would now take place at Kendal power station, which was not certified for testing. 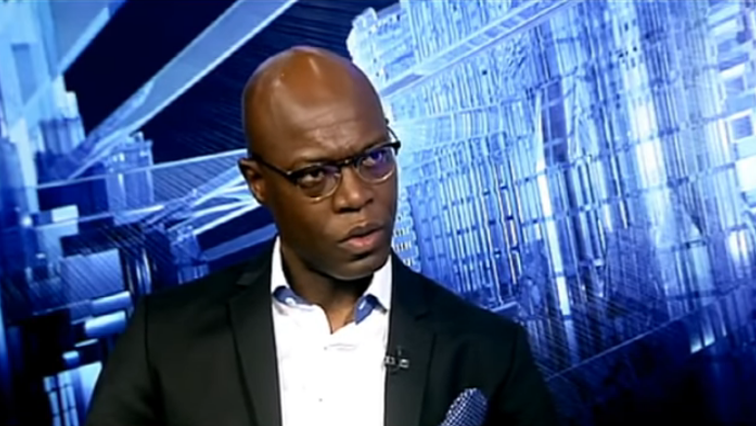 The post Opperman implicates Koko in State Capture appeared first on SABC News – Breaking news, special reports, world, business, sport coverage of all South African current events. Africa's news leader..